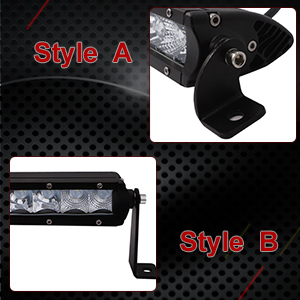 Compatible with All automobiles and devices equipped with a 9 to 32 Volt DC power source. 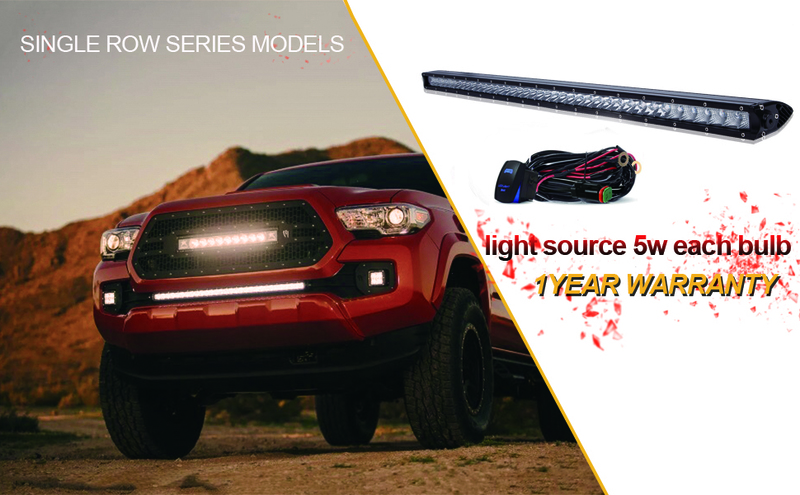 Package Include: 1 x 150w single row LED light bar, 2 x Set Mounting Brackets (including 2 Styles) 1 lead DT Wiring Harness Kits w/ Rocker Switch.30 Day Money Back Guarantee,and 1 Years Warranty against any defects. ATV, vessels, bus, off-road vehicles, trucks, fire engines, forlifts, mining, trains, tanks, etc. 1 set 1lead Wiring Harness Kits with rocker switch. 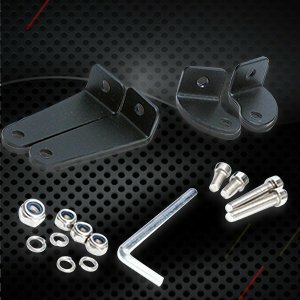 2 ​styles mounting brackets, Mini style appearance of fine craft and easy to install brackets.the light bar can be installed where you like, for example: front Rear Bumper.